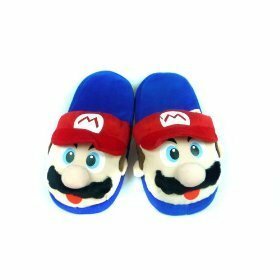 Nintendo Super Mario Brother’s Mario Slippers are cute pair of slippers for super brats. 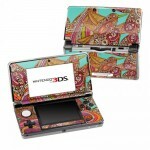 One can add them to the collection of other Nintendo products and make Super Mario Brothers characters a complete signature style. 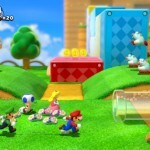 The Nintendo Super Mario Brother’s Mario slippers look quite soft and comfortable like the Mario shoes. In fact one would expect them to be magical too. 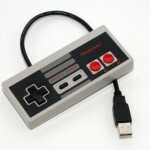 Wish one could just slip in to them to enter the world of Mario Bros adventure and fun. Well, since that’s not possible, one could simply slip in to them at home while enjoying the Super Mario Brother’s game. These covered soft shoes will keep brat’s feet warm and protected. And you can also check out Super Mario Brothers Mushroom Bed Pillows and Mushroom Hat to make kids room a complete Super Mario Brothers adventure den. 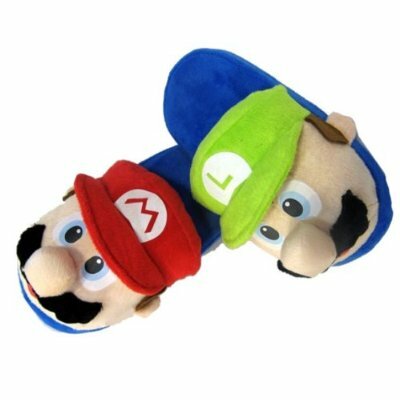 Priced at $19.99 and three new ones at $14.95 Nintendo Super Mario Brother’s Mario Slippers will add more color and fun to any kid’s life. 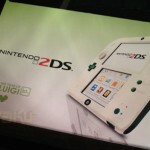 Just order them here and see your little one play act like Super Mario Bros and become imaginative and adventurous.